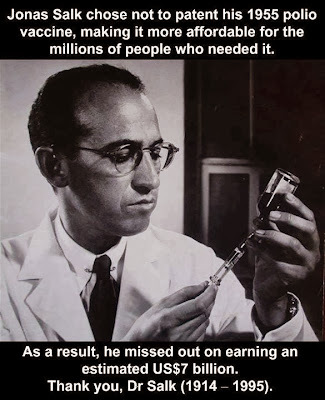 Jonas Edward Salk was an American medical researcher and virologist. He discovered and developed the first successful inactivated polio vaccine. He was born in New York City to Jewish parents.